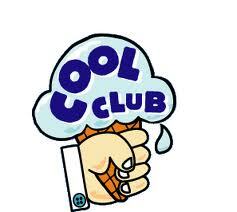 Cool Club will be on again this coming Friday 27th September 2013 from 6pm to 7.30pm in the Church, for fun, games. crafts, singing and bible stories. All primary school age children are invited!